Once a celebratory feast day for Saint Valentine, Valentine's Day has mostly devolved into a stressful competition for couples to get their loved ones better, more romantic gifts. 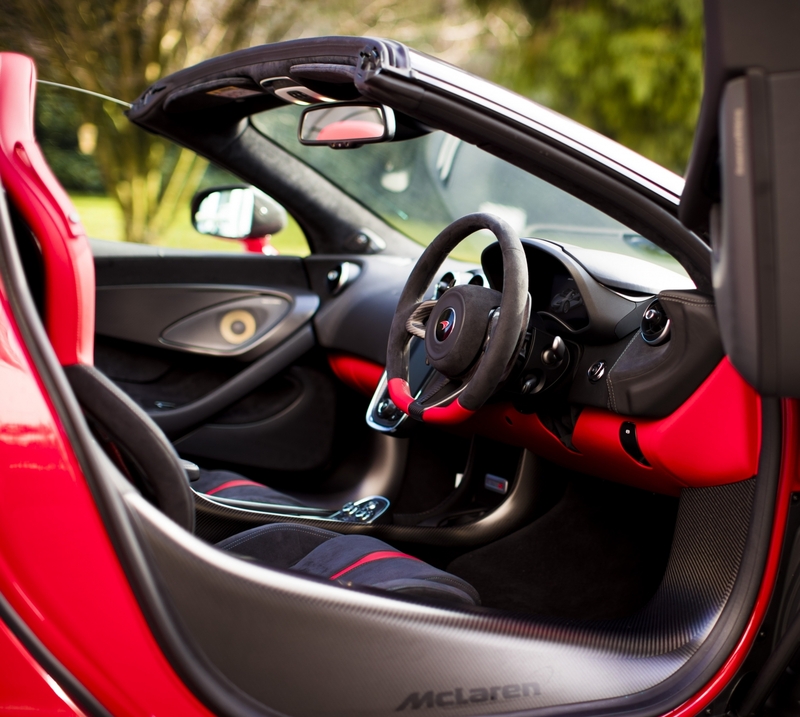 While your cute scavenger hunts and flower petal-laden bubble baths may be enough for your significant other, it's nothing compared to one individual, who had a McLaren 570S Spider built for the occasion. McLaren announced the one-off 570S Spider a day before the holiday, and it's a car fit for the Roman saint himself. 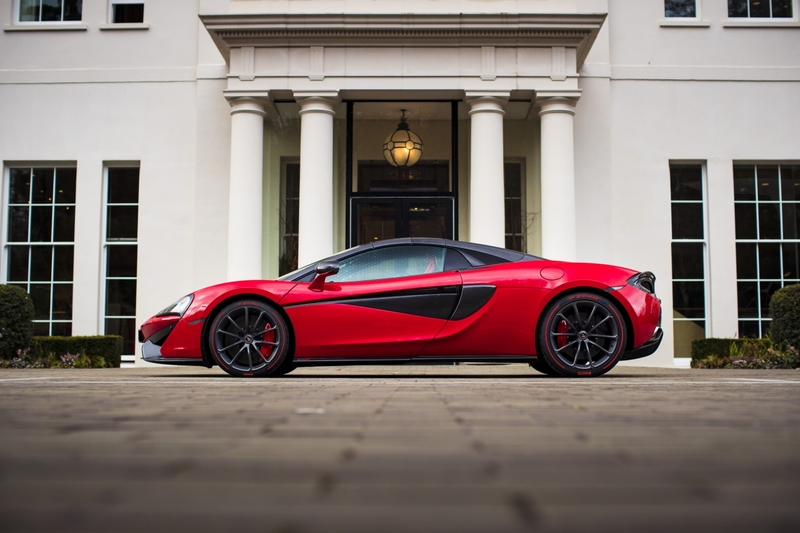 The exterior is painted in Vermillion Red, a special color from the McLaren Elite paint catalogue. 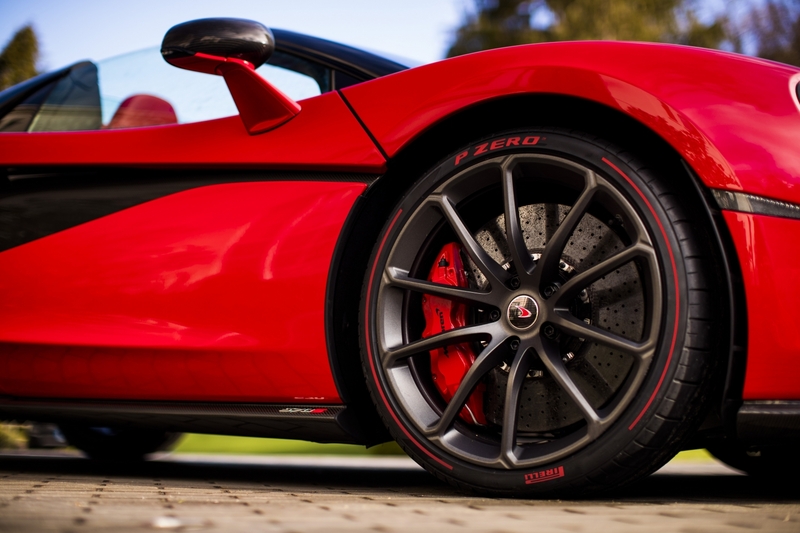 This bright shade of crimson is complemented by red brakes calipers, red Pirelli "Color Edition" P ZERO tires, and a contrasting Dark Palladium grey roof. This example features a number of options from the new MSO Defined range of customization options, adding carbon fiber to the spoiler, splitter, rear bumper, rear deck, and door inserts. 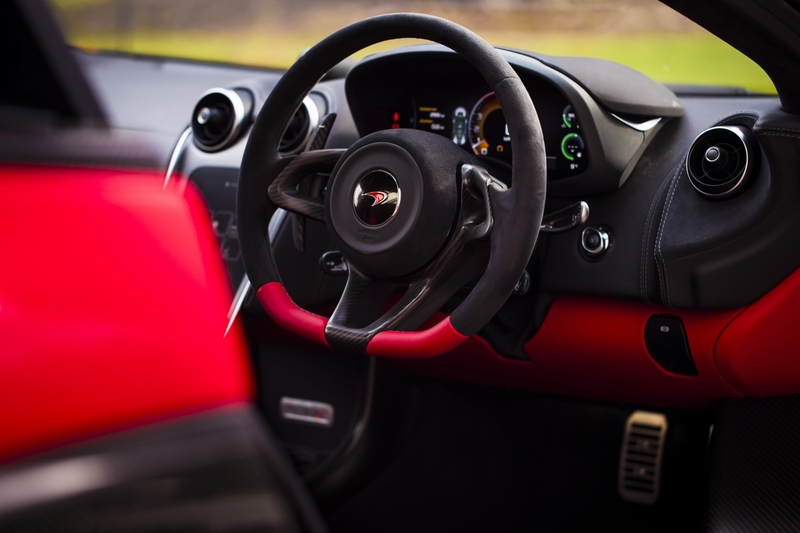 The inside matches the exterior perfectly, with Apex Red and Jet Black Nappa leather upholstery with Carbon Black Alcantara trim pieces. Indian Red seat belts, MSO Defined Door Sill Finishers, and an Apex Red leather steering wheel complete the festive interior. While the drop-top 570S features a 100-pound weight increase over the Coupe variant, the performance loss is almost nonexistent. With the roof down, the Spider's top speed is 196 miles per hour, but putting the top back on gives it the same top speed (204 mph) as the Coupe. It will also do zero to 60 mph in 3.2 seconds thanks to its twin-turbocharged, 562-horsepower V-8 and quick-shifting seven-speed dual clutch transmission. 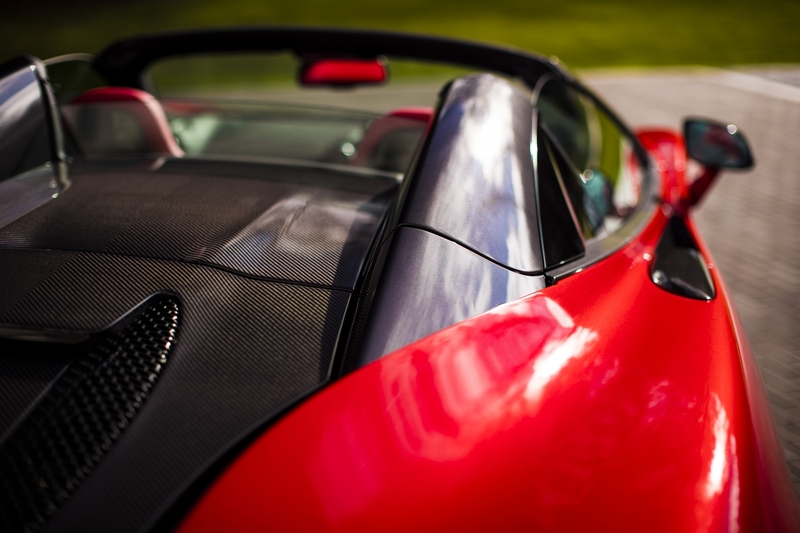 The Valentine's Day-themed 570S Spider is a testament to McLaren's impressive range of customization options for its Sports Series supercars. While no one has managed to top Porsche's configurator yet, we're happy to see that there are so many unique McLarens out there. The 26-year-old man, a former candidate for the Michigan House, was already awaiting trial for reportedly being caught "cranking" in a government-owned vehicle.